I’ve been eating lobster for so many years I can’t remember the first time or if I had a clue how to proceed. I have a vague memory of cracking the claws with a rock which turned into a real battle! 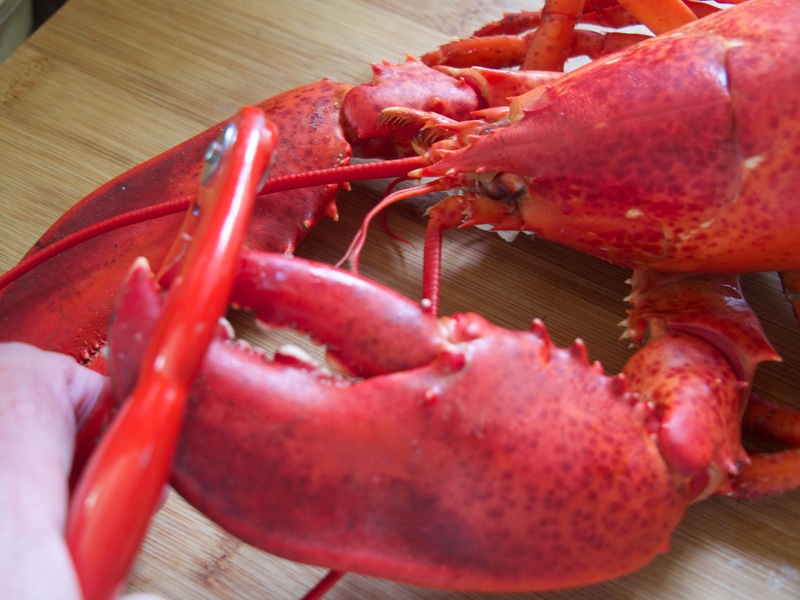 When we have guests in Maine they are always greeted with a lobster dinner, and quite a few of those folks have never eaten a lobster that wasn’t served lazy style meaning all the hard work was already done. 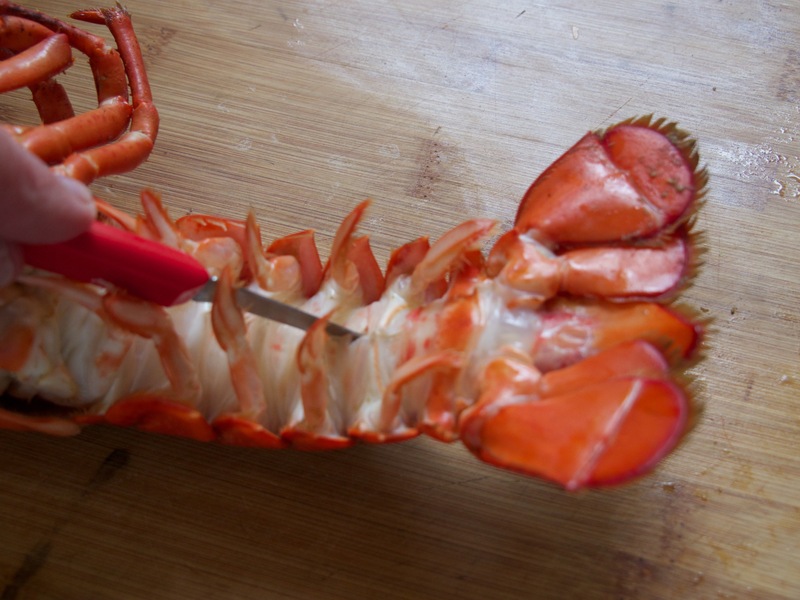 Now, we don’t do all the work, but we do try to make eating a lobster as painless as possible. 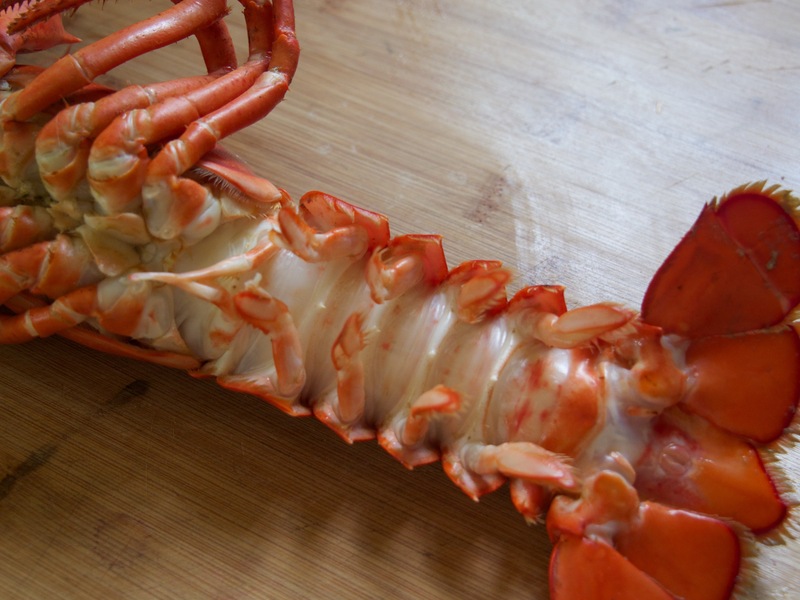 Generally, we steam the lobster and when it is cool enough to handle, the hubby snips off the end of the claws and drains the water from them. Nothing is worse than having retained water splatter all over the place and fill your plate with liquid. and cuts through the middle of the tail. That makes it very easy to remove the entire tail with one pull of the fork. So far, so good? 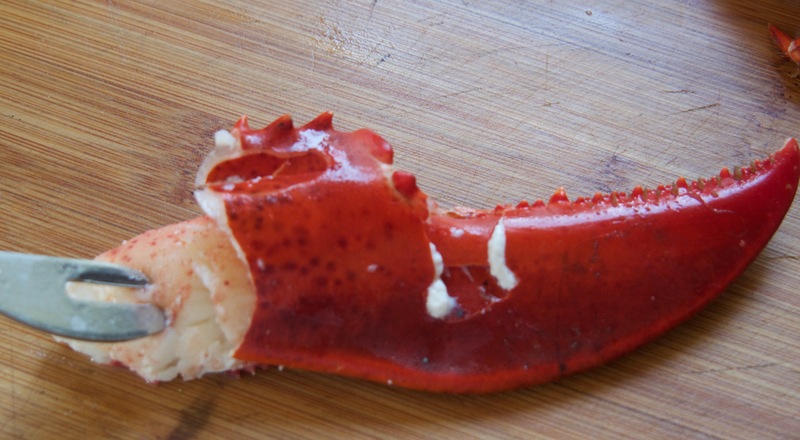 By the way, when you’re eating lobster, you don’t want to overlook the little bite that’s in the two outer tail fins. Just pull them off to find this little surprise that is one of my favorite bites. Now, that may be something everybody doesn’t know and you will look very expert when someone notices you getting an extra bite! making it much less of a challenge to remove the tasty morsels that are in the claw and the knuckle. Some folks have the patience to pull off the legs and get the meat out of them, but unless the lobster is of some size, say 2 pounds or more, to me it’s not worth the effort. 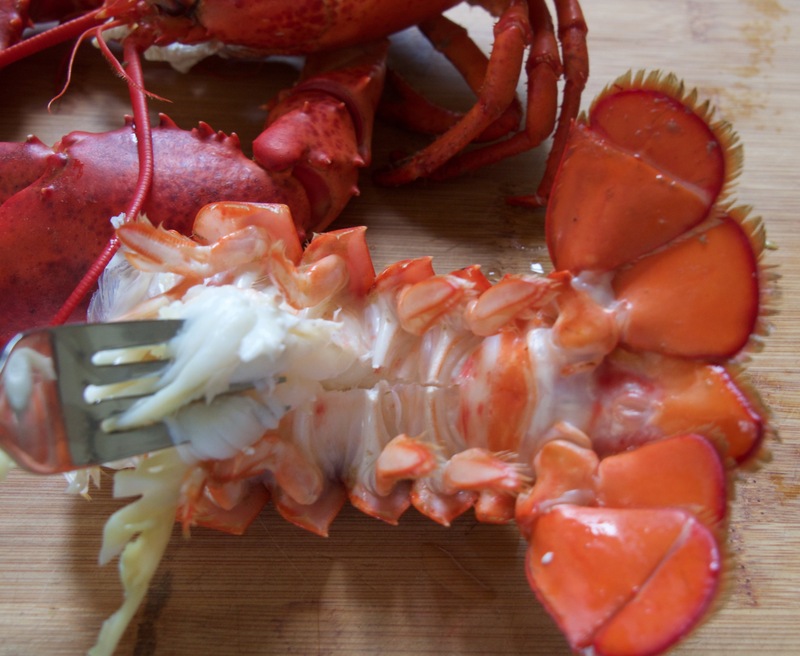 So, there you have it, at least this is how you’d eat a lobster at our house and we serve it with lots of napkins and lemon juice to rinse your hands with because there’s no way eating a lobster is a tidy process! You should print this up for your guests! Great information to know…thanks for taking the time to share it with us!! 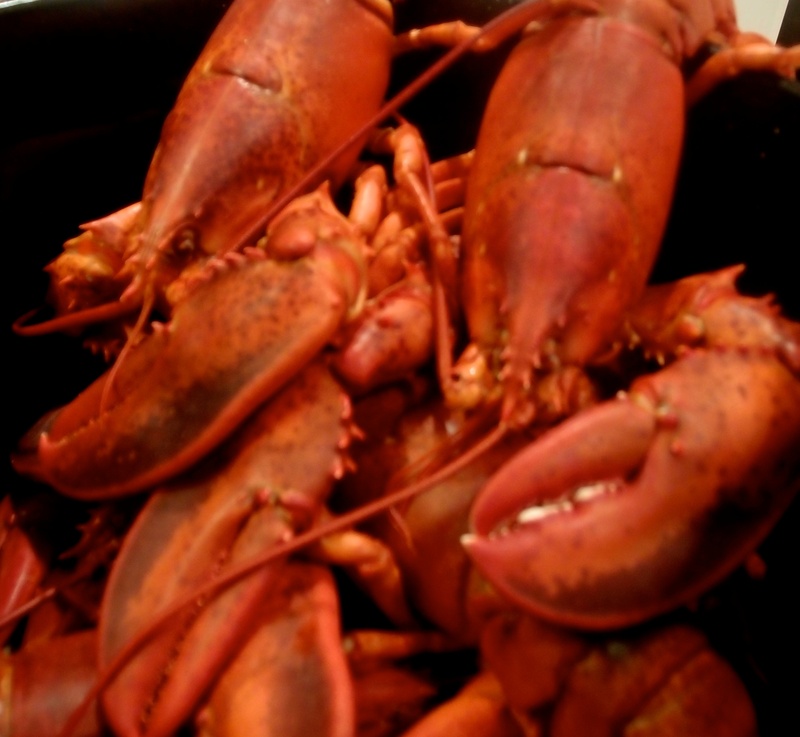 Savor a bite of the next lobster for us too! The next bite will be tonight! 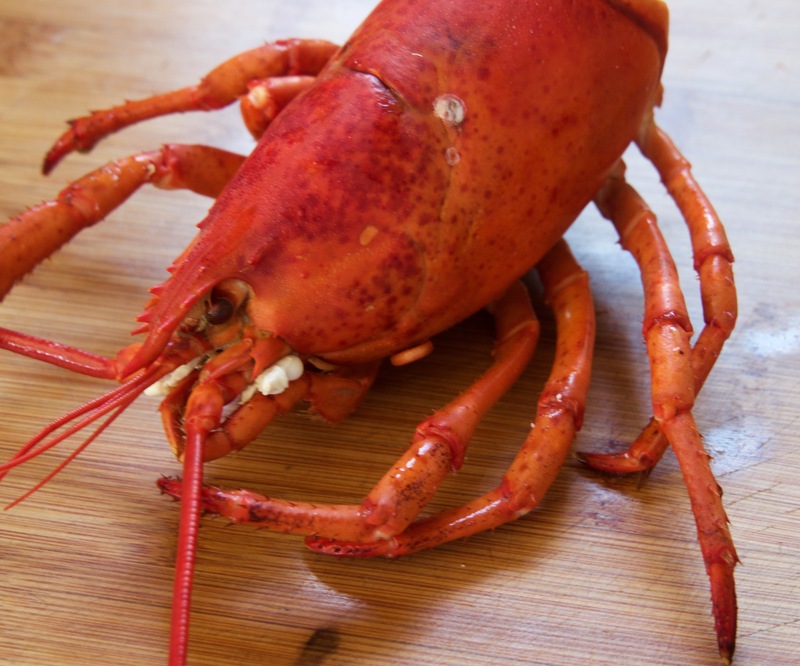 Lobster debutante…..what a great phrase! 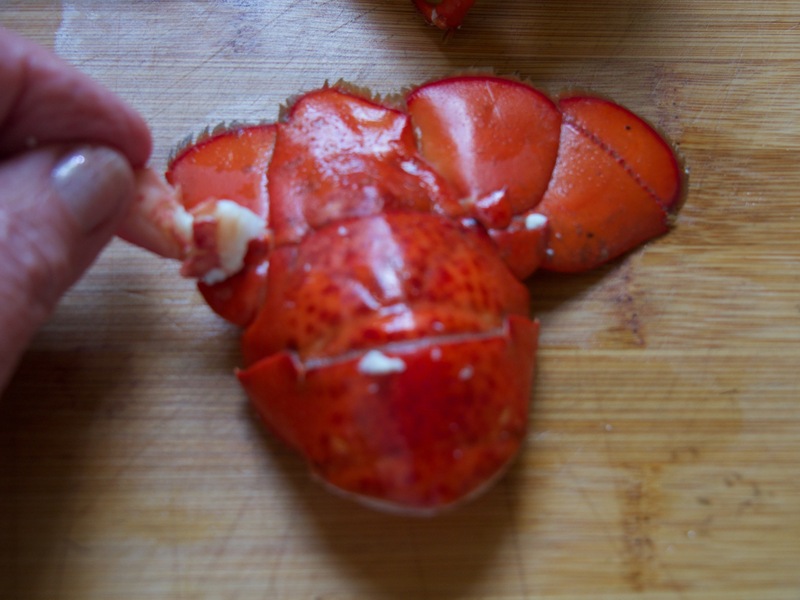 Love devouring lobsters, and dipping the meat in butter is just adding another layer of calories and joy. Oh, my. Your blog post is making me so hungry! Yes, butter with a little lemon juice is the finishing touch! I can feel it now dribbling down my chin. Simply terrific step-by-step photos, Linda, of something I have never gotten right! Leon is my master at such a skill. I prefer the lazy style please 🙂 but great tutorial! 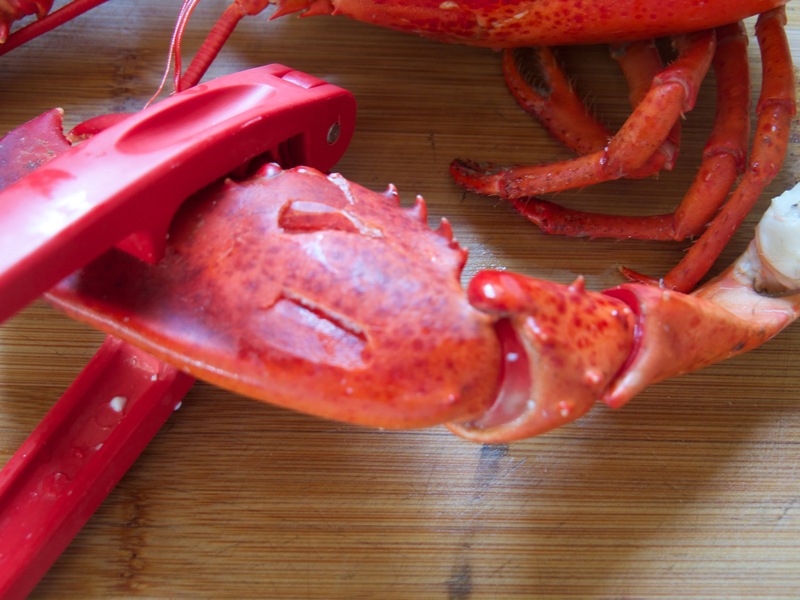 My mother was a lobster snob, she would get so mad if it wasn’t served properly! Your guests are lucky indeed! Early on, settlers fed it to their help and to prisoners because it was such cheap food. Eventually that was forbidden because lobster was held in such low regard. Can you imagine! Linda, what great info! But, the lazy way is what I am accustomed to! Hard to learn new tricks at this stage, but you have inspired me! You didn’t mention all the meat that is in the belly. Next And on the Table….